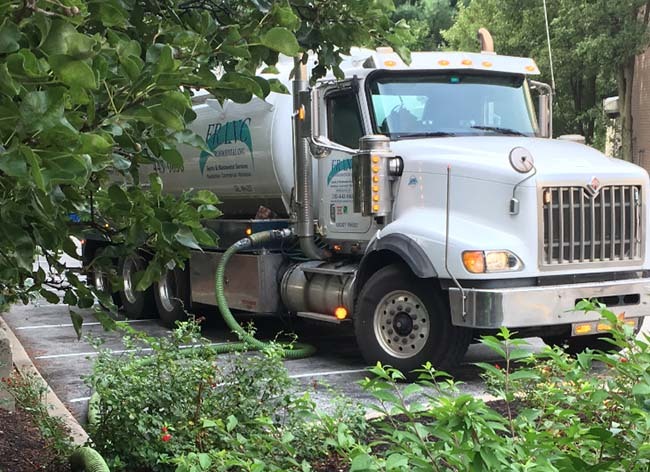 FRANC Environmental has the experience, technology, and equipment to provide any type of wastewater management services to residential customers, commercial customers, and municipalities. 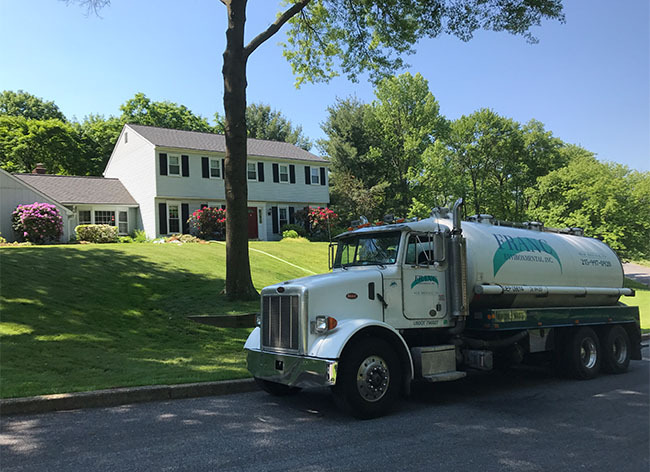 Offering a full spectrum of installation, maintenance, repair, and design services, FRANC Environmental makes it easier and more convenient to manage your home's septic system. FRANC customers also benefit from the convenience of our pre-scheduling program – which ensures that your system is pumped and inspected in accordance with system and/or municipal requirements. Residential septic systems are key components of a daily functioning household. Along with other household systems, they need to be maintained to ensure they reach a maximum lifespan. Inspecting and pumping your septic system is recommended every 2-4 years, depending on usage. The more people living in the house, the more frequent maintenance is recommended. Septic systems, like your car or home, need occassionally maintenance and repairs. Let us help you keep your system in the best shape and operating as it was designed. Septic systems pumps, control systems, and alarms often need repairs or to be replaced. Our technicians are fully trained and competent to get the job done. Clogged drains are common. 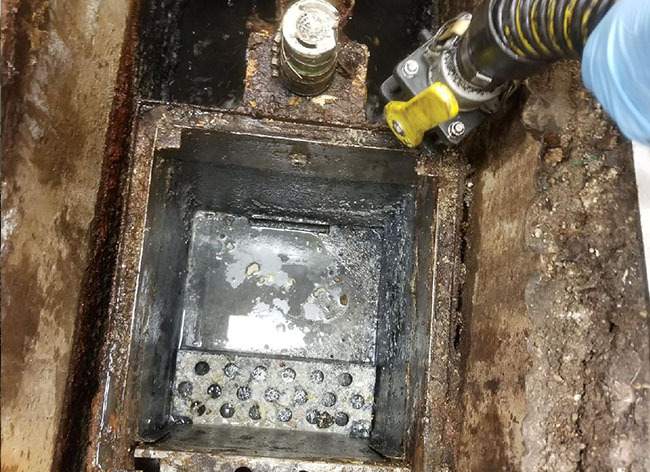 We use the latest equipment on the market to address and resolve clogs, so your drains can work as intended. We use technology to help our specialists quickly and effectively locate and resolve the problem. Septic systems can be sophisticated and incorporate computer technology. Our technicians are trained and qualified to maintain and repair all systems. While seldom necessary, entry into septic tanks for maintenance or repair should be performed by trained individuals using proper safety procedures and equipment. FRANC technicians are trained in confined space entry. 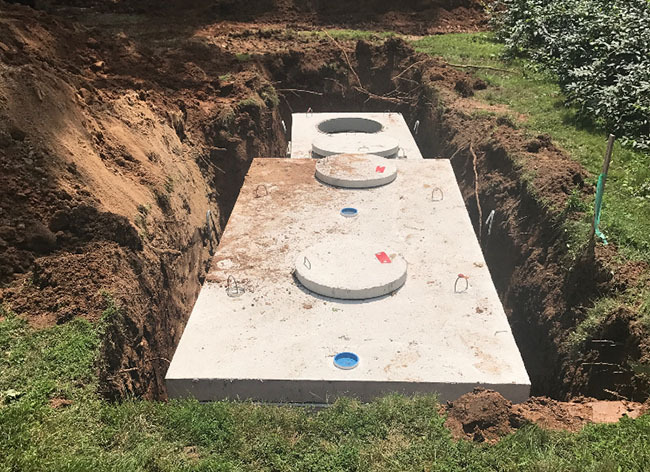 Our in-house team of septic system construction and design specialists can create and install any system appropriate for your site. 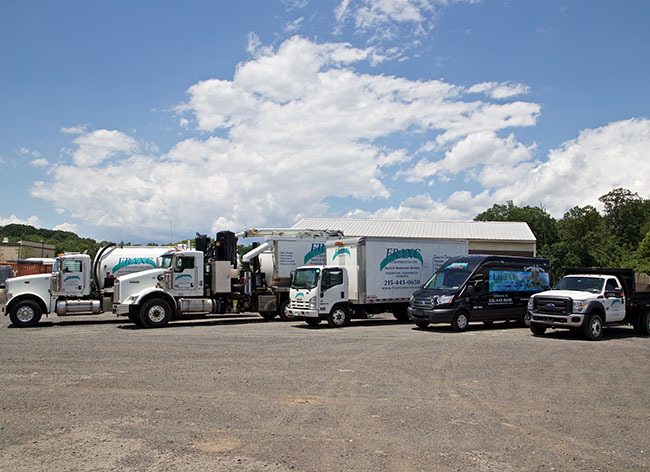 Whether you are starting off with a new home construction or need your septic system replaced, our team can quickly get you up and running. Make sure your new home has a fully functioning structure, including a septic system that is able to support your needs. 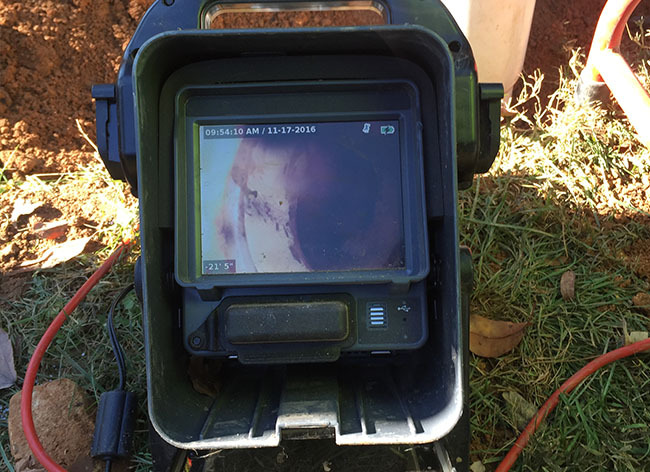 Our PSMA (Pennsylvania Septage Management Association) trained and certified inspectors are the best in the business and will be able to locate, diagnose, and explain every component of the septic system on-site so you are comfortable with the system. 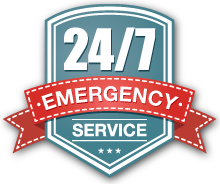 FRANC is response to emergencies 24/7 and mobilizes quickly and in force to address your emergency. We have extensive experience servicing a wide range of commercial customers – from restaurants and car washes to property management companies representing a range of facilities. 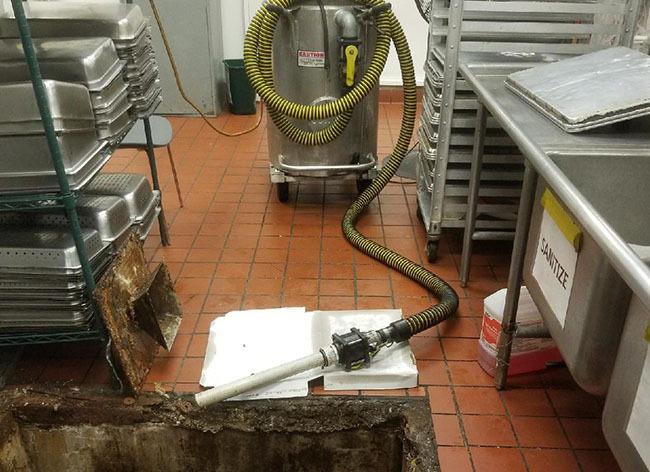 Whether a regulatory requirement or a preventative checkup, routine maintenance of your grease trap(s) will assure uninterrupted flow during your busy times. 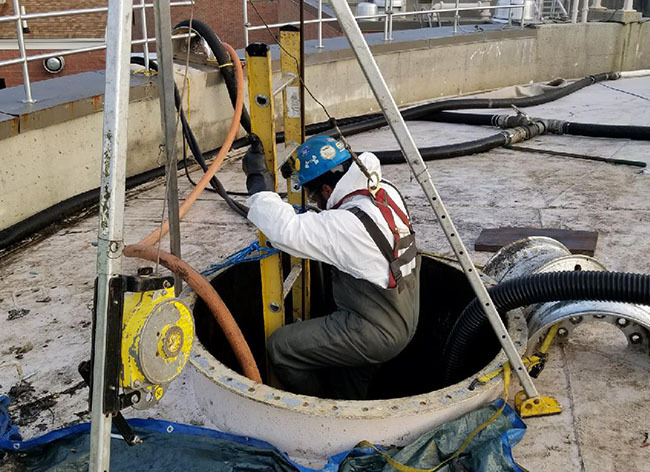 Some sites and facilities may have temporary or permanent holding tanks, which need to be pumped more regularly to maintain normal operations. Our high volume equipment is specifically designed for use in wastewater and water treatment facilities to quickly and efficiently remove sand, grit, and sludge from wet wells, grit chambers, filters, scum boxes, aeration tanks, and digesters. Entry into tanks for maintenance or repair should be performed by trained individuals using proper safety procedures and equipment. Our technicians are trained and proficient in confined space entry. Whether a regulatory requirement or a preventative checkup, routine maintenance of your car wash pit will assure uninterrupted flow during your busy times. Municipal water and sewer authorities have long counted on FRANC Environmental to address both routine maintenance and emergency services. We remain committed to providing the highest level of service and support. For many wastewater treatment facilities, having their residuals hauled away for further processing at another facility is an economic alternative to handling those residuals onsite. FRANC has a fleet of bulk vacuum tankers that help municipalities save time and money. Sludge and Grease removal from package plants keeps the facility in regulatory compliance and minimizes nuisance odors. 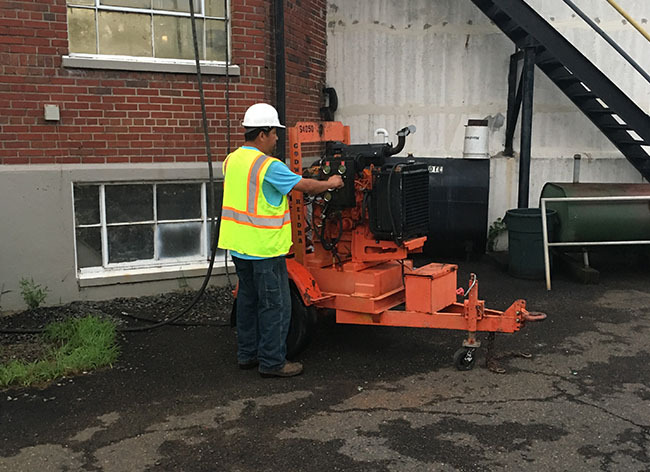 Routine cleaning of pump/lift stations minimizes disruptions of service to your customers and, if necessary, FRANC does pump repairs. FRANC has developed an expertise in digester and lagoon cleaning. We can minimize the downtime your facility experiences. Knowing where your infrastructure is and inspecting the interior condition of the pipes is important to keep your collection system flowing smoothly. FRANC’s high volume equipment is specifically designed for use in wastewater and water treatment facilities to quickly and efficiently remove sand, grit, and sludge from wet wells, grit chambers, filters, scum boxes, aeration tanks, and digesters. Collection system and in facility blockages are disruptive and costly. FRANC is response to emergencies 24/7 and uses the latest equipment to address and resolve these problems. Entry into tanks for maintenance or repair should be performed by trained individuals using proper safety procedures and equipment. 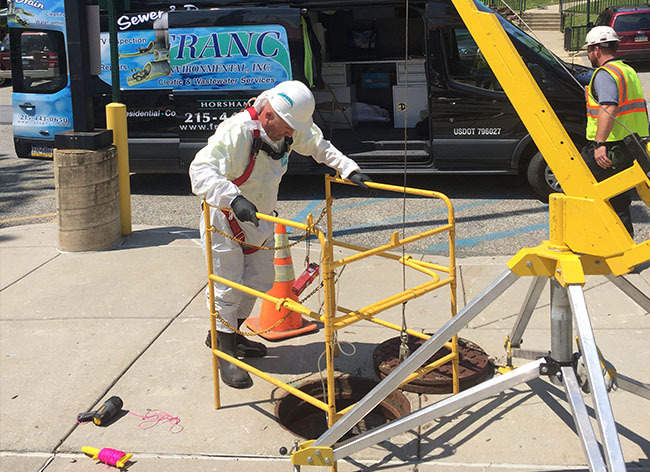 FRANC technicians are trained and proficient in confined space entry. Hydro-Excavation is a non-mechanical, non-destructive process that uses pressurized water and a strong vacuum to excavate. 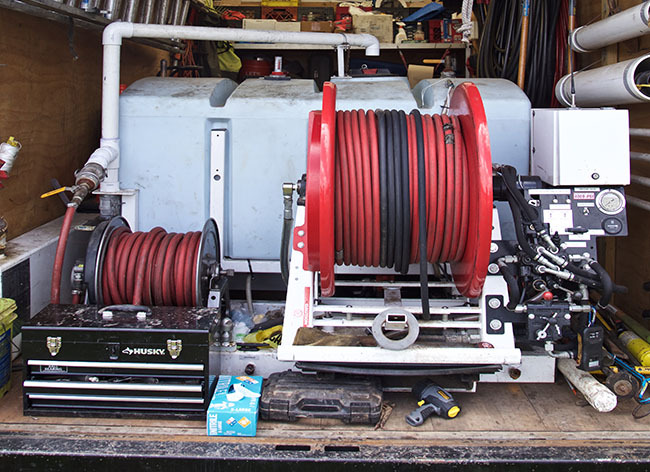 FRANC has several Hi-Vac/Jet trucks that can hydro-excavate around underground utilities, pipes, and tanks. Municipal water and sewer authorities have long counted on our company to address both routine maintenance and emergency services. We remain committed to providing the highest level of service and support. 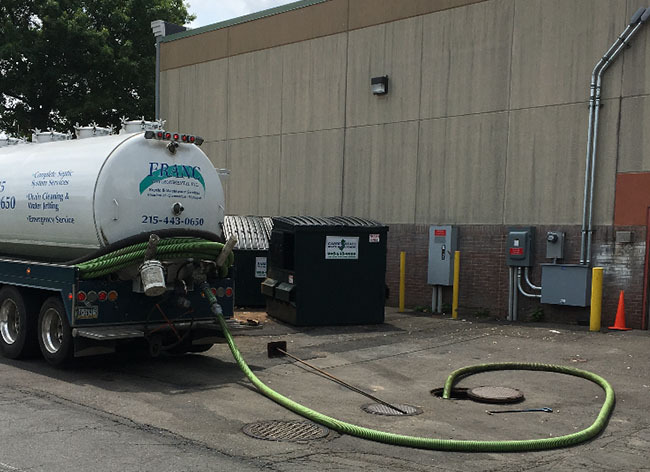 We are experts in digester and lagoon cleaning, and have the knowledge to minimize the downtime your facility experiences. In facility blockages are disruptive and costly. We respond to emergencies 24/7, and use the latest equipment to address and resolve problems. Knowing where your infrastructure is and inspecting the interior condition of the pipes is important to keep your system flowing smoothly. 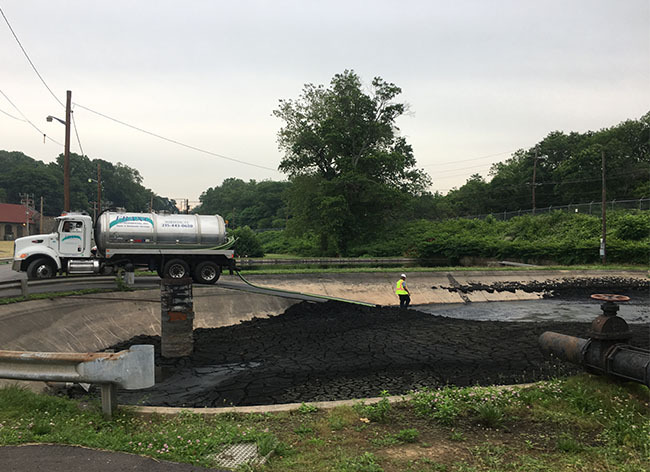 For many wastewater treatment facilities, having their residuals hauled away for further processing at another facility is an economic alternative to handling those residuals onsite. 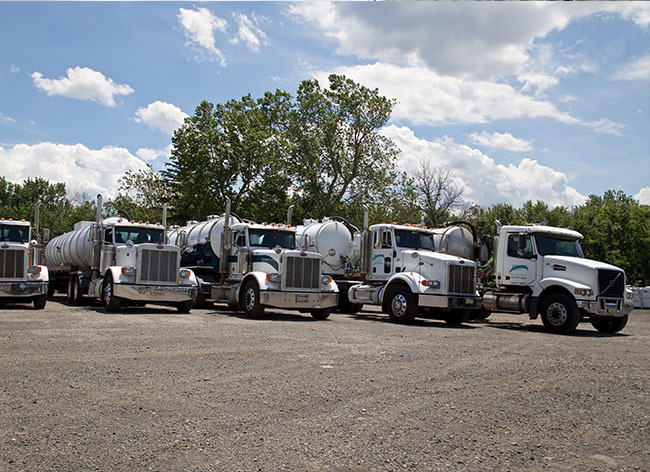 We have a fleet of bulk vacuum tankers that help municipalities save time and money. Oil and water separator systems play a huge role in keeping our environment clean. Eventually, these systems need to be cleaned of grit, debris, and oily substances. Waste from a food processing plant requires special disposal and cleaning. Our team is familiar with these sites and wastewater systems onsite to help remove, clean, and maintain all associated tanks and pipes. Losing production time at a facility during business hours can severely hurt a functioning operation. We will create a service agreement to help minimize the risk of something going awry with one of your wastewater or stormwater systems. 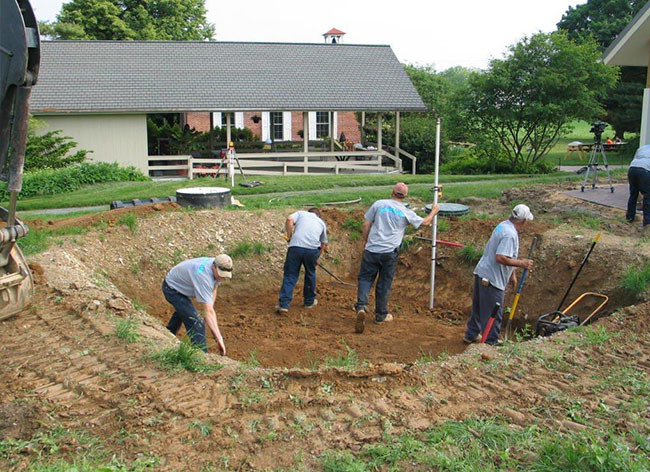 Offering a full spectrum of installation, maintenance, repair, and design services, we make it easier and more convenient to manage your home's septic system. 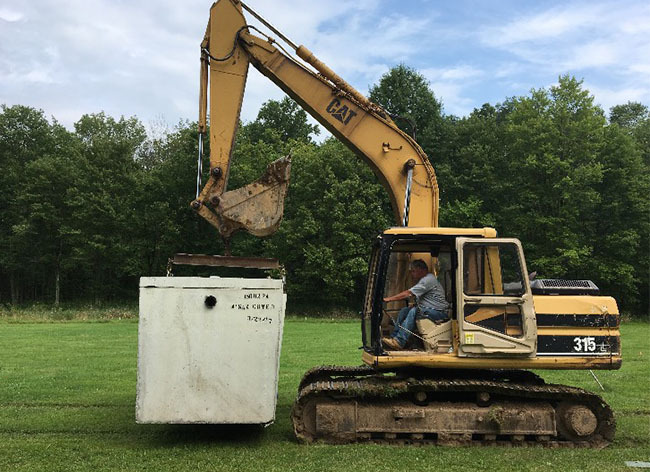 Our in-house team of septic system construction and design specialists can create and install any system appropriate for your site. Our team can get you up and running at the fastest rate possible. 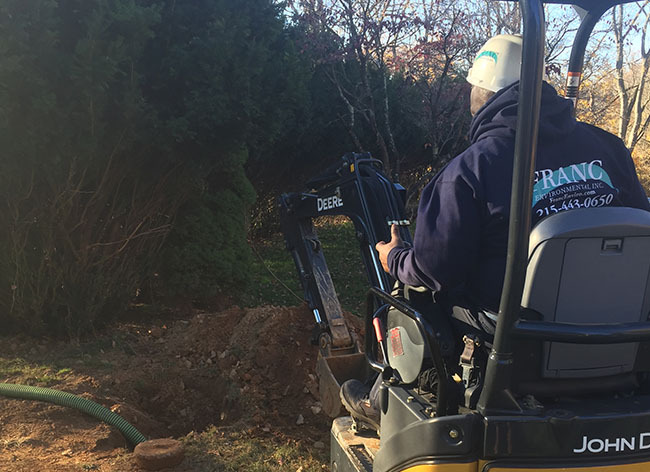 Using our specialized equipment, we can locate buried lines that need to be preserved so your house or building to function regularly without any disruption. Septic systems have life spans. A possible option to correct a failed system is connecting to the township sewer system. Our construction team specialists are proficient in creating and completing this process for your site. We work with qualified and licensed plumbers for the final connection to complete the final connection steps. Some dwellings require pump pits to help move sewage to the closest township pump station or sewer system. 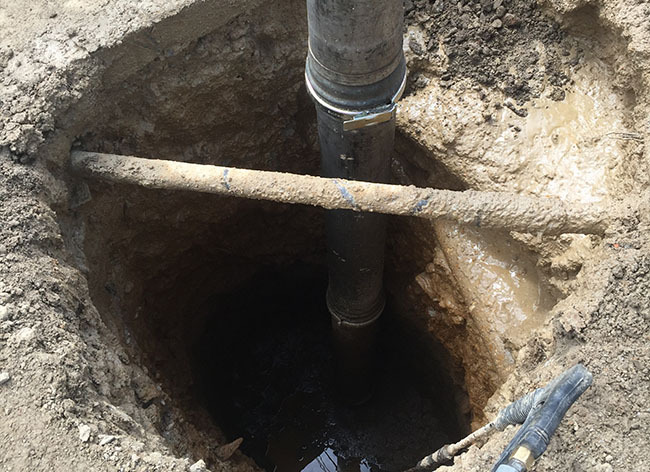 We are able to assist in the installation and all repairs associated with these pits to keep your property flowing. 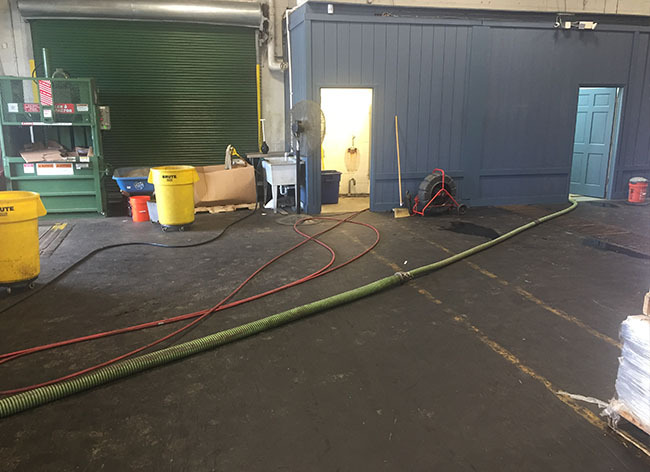 Hydro excavation is a non-mechanical, non-destructive process that uses pressurized water and a strong vacuum to excavate. 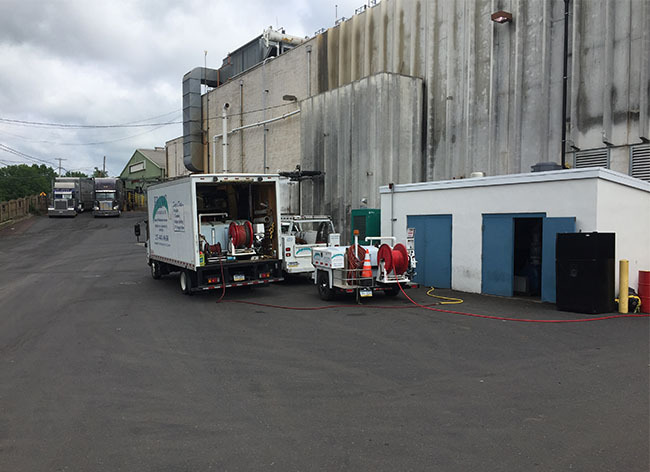 We have several Hi-Vac/jet trucks that can hydro excavate around underground utilities, pipes, and tanks. We have a fleet of excavating equipment, trained operators, and skilled personnel to assist in all restoration and new construction projects. Stormwater collection system maintenance will keep you in compliance with regulations and help minimize stormwater impact on the environment. 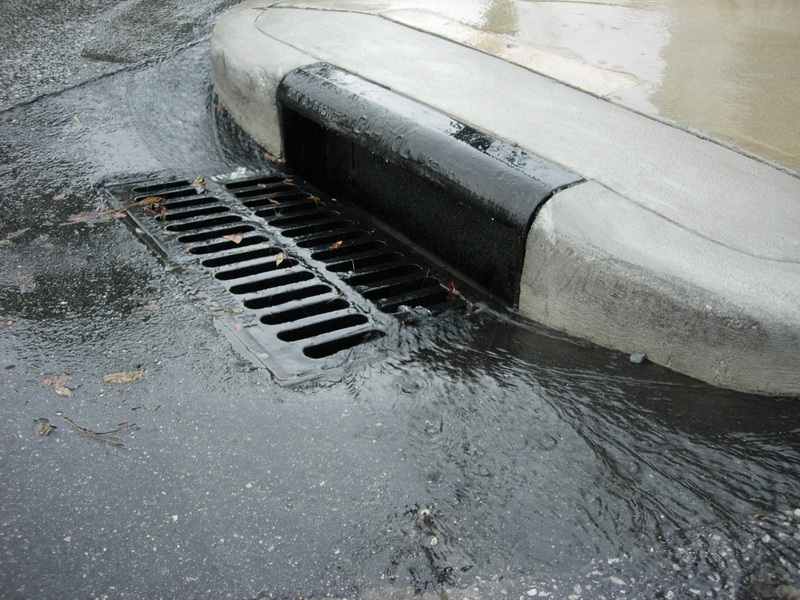 A problem in your stormwater system can lead to flooded facilities. Allow us to help minimize the risk of something going wrong with your stormwater system. You may see large sinkholes due to broken underground pipes or other safety issues surrounding stormwater systems. We have the equipment and team to repair any problem surrounding these systems and will help to ensure the safety of everyone who may enter your facility. Knowing where your infrastructure is and inspecting the interior condition of the pipes is important to keep your stormwater system operational. Maintenance of your stormwater collection system will keep you in compliance with regulations and help minimize stormwater impact on the environment.